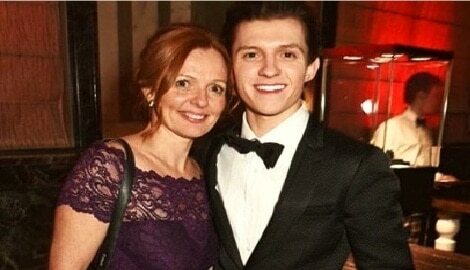 Nicola Elizabeth Frost is the proud mother of English actor, Tom Holland –best known for playing Spider-Man in the Marvel Cinematic Universe. 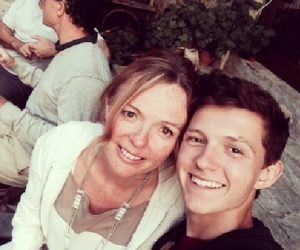 Nicola’s son first appeared as Spider-Man in the 2016 Marvel film Captain America: Civil War. 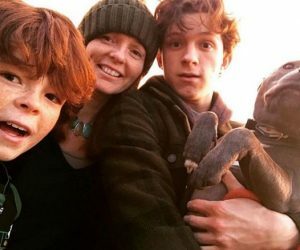 Tom made his debut in the starring role as the superhero in the 2017 film Spider-Man: Homecoming. 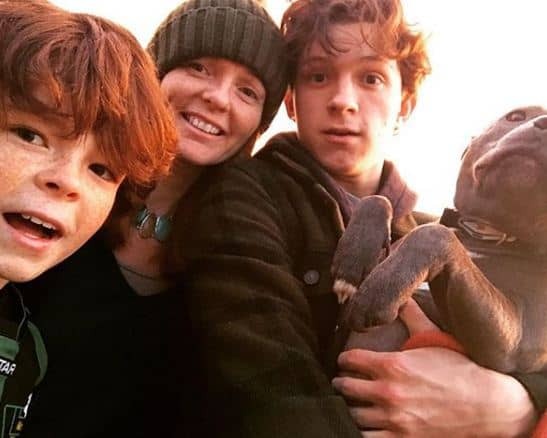 He will reprise the role in this year’s Spider-Man: Far From Home. 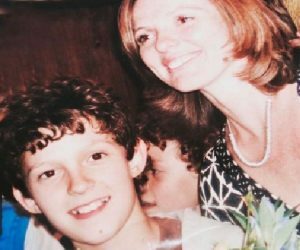 Prior to Spider-Man, the 22-year-old born Thomas Stanley Holland on June 1, 1996 –portrayed the title character in Billy Elliot: The Musical in London and also starred in the 2012 feature, The Impossible. 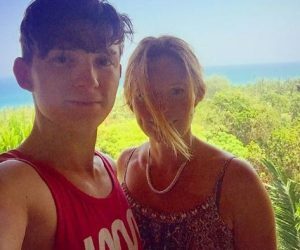 Tom –a Kinston, England native attended Donhead Preparatory School before being accepted by the BRIT School for Performing Arts and Technology. 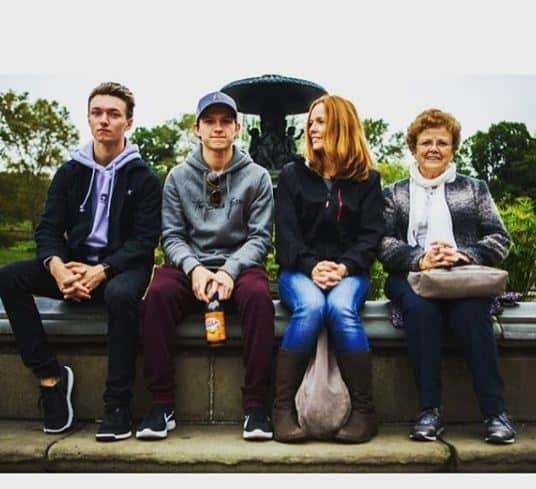 But Tom Holland isn’t the only artist in the family. 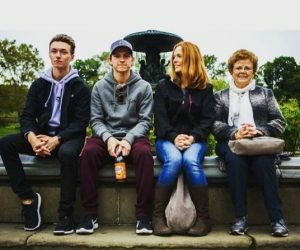 Check out below, five interesting facts about his lovely mom. 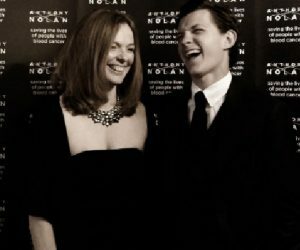 Nicola Elizabeth Frost who goes by Nikki Holland and longtime husband, Dominic Holland, have been married for many years. 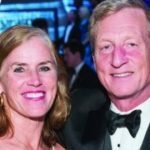 The two met while attending college. 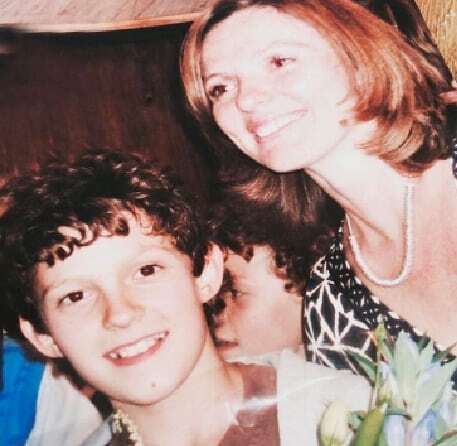 Nicola and her husband are the proud parents of four sons, including Tom who is her first born. 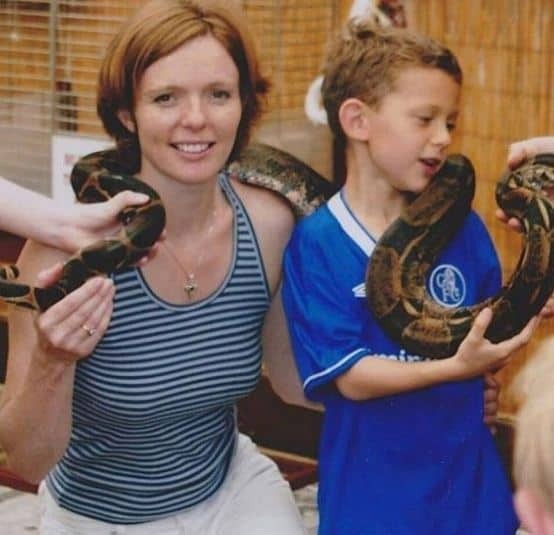 She and Dominic also welcomed twins, Harry and Sam in 1999. 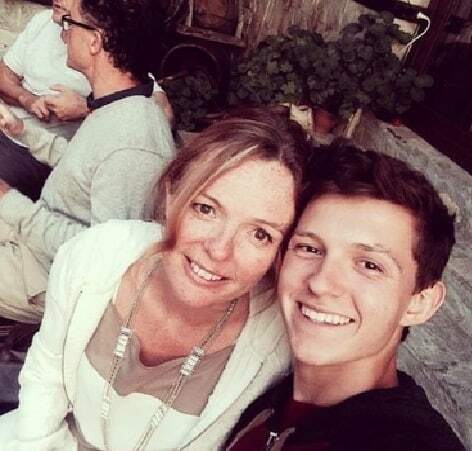 Lastly she gave birth to fourth son, Patrick ‘Paddy’ Holland in 2004. 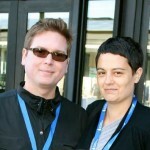 Nicola was born September 3, 1967; in England to parents Robert Walter Frost and Christina Winifred Berry. She attended Leeds University –where she studied design and has worked as a photographer. 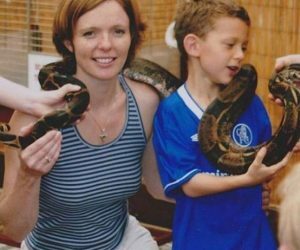 According to her website, she has worked as a photographer for 15 years. Dominic Holland started performing stand-up comedy in the early 1990s, doing shows at the The Comedy Café in London. 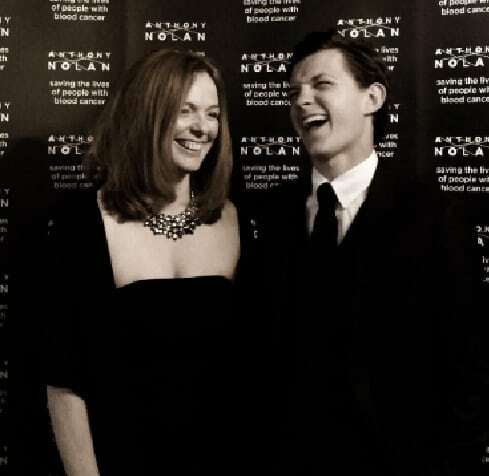 He performed at the Edinburgh Festival in 1991 and won the Perrier Best Newcomer award. Holland has also written a comedic column for The Guardian, and he has published five books: Only in America, The Ripple Effect, Open Links, A Man’s Life and Eclipsed.